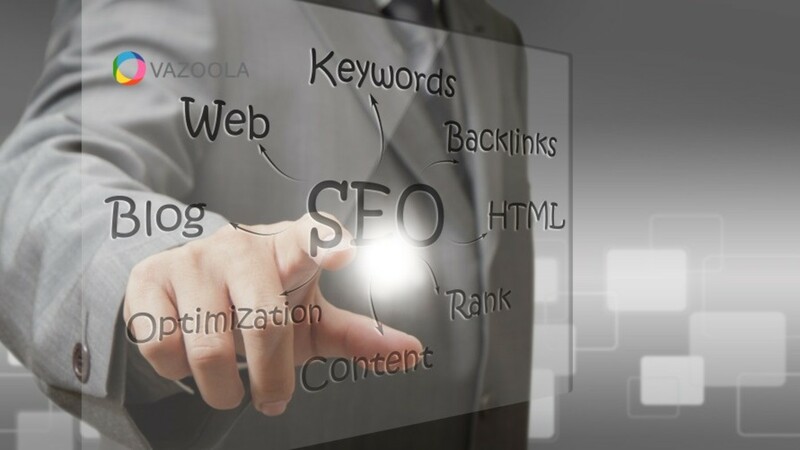 Using SEO links can be a great way to drive traffic to your website, but only if you are doing it correctly. A natural link profile will help your site to rank higher in search engine results, but if you aren’t careful, you could end up being penalized and losing your ranking. To get the most from your links, and your hard work, avoid the following mistakes. Developed by Moz, DA or Domain Authority is a search engine ranking score. Websites with a higher score are more likely to rank well on search engine result pages. While acquiring links on lower scored sites might seem unnecessary and getting links on higher scored pages could be difficult, you will end up with unnatural looking link profiles if you only stick to ones in the middle. While links are useful, you should avoid using them in ways that appear unnatural. Your website can be penalized which can result in lower visibility in search engines and ultimately cost you valuable traffic to your site. When attempting to get links to your website, you should focus on relevant sites. Even if a website has a higher DA score, it will not be as valuable to you as a link from a more relevant website. Other links can still provide traffic to your site, but your top priority should be getting links from websites related to your niche. It’s even better if the content is focused on your keyword phrase. While you don’t want to place website quality over relevance to your own content, that doesn’t mean that you want to use low-quality sites in your link building. The best option is to acquire links on pages that are of both good quality and relevance to your website. Along with Domain Authority, Moz has other resources, like MozRank and MozTrust, to help you determine the quality of a webpage. To most successfully build a link profile, doing some research is necessary. Before working on your link building, you should find out what keyword phrases would work best for your content. There are tools that you can use to find popular and relevant keywords. Once you have this information, you can decide which ones are most likely to attract your target audience to your webpage. A nofollow link is one that does not help a webpage’s ranking in search engine result pages. The purpose of a nofollow tag is to reduce spam and, while it can sometimes be necessary, it could be frustrating to find that a link has been marked as nofollow. If you are attempting to increase your page’s ranking, it is essential to keep track of this. These links can still be helpful though, as they are still able to bring traffic to your website. When choosing what to use as your anchor text, it can be tempting to use several exact match links, but this can hurt your website. Because it can appear unnatural, using exact match anchors too much can cause Google’s Penguin algorithm to lower your ranking. To avoid this, you can use partial match anchor text instead. This is when the anchor text includes only part of a keyword phrase. You can also add additional words to the anchor text as well. The best way to avoid unnatural looking link profiles is to use several different types of anchor text. You can find suggestions for the best percentages of each type to use and, while these may differ in some areas, you will see that exact match phrases have the lowest percentage while the branded text has the highest. If you want to be on the safe side, using only one exact match link per keyword phrase can help you keep your link profile from seeming unnatural. While it might seem like a lot of work, building a natural link profile is worth it if you are trying to drive more traffic to your website. Even for those who do not want to put in the effort of building links and would prefer to let it happen naturally, being able to analyze your link profile allows you to prevent penalties from negative SEO. Use this information to keep your SEO links working in your favor.